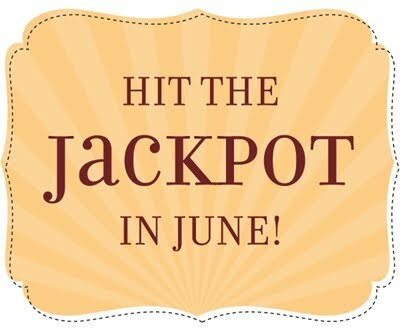 Hit the jackpot and win free products OR grab loaded goodie boxes at 50% off or more. Enjoy two types of deal days in June! On goodie box days... you can purchase one box filled with popular products at 50% or more off retail value! Each goodie box day will feature different surprise items, so you can score a wide variety of current and recently retired products. New deals are posted each day at 10:00 am CDT. ***Today (June 2nd) is Goodie Box day!! *** You have until tomorrow morning at 9:58am CDT to get the deeply discounted goodie box!